Hi. 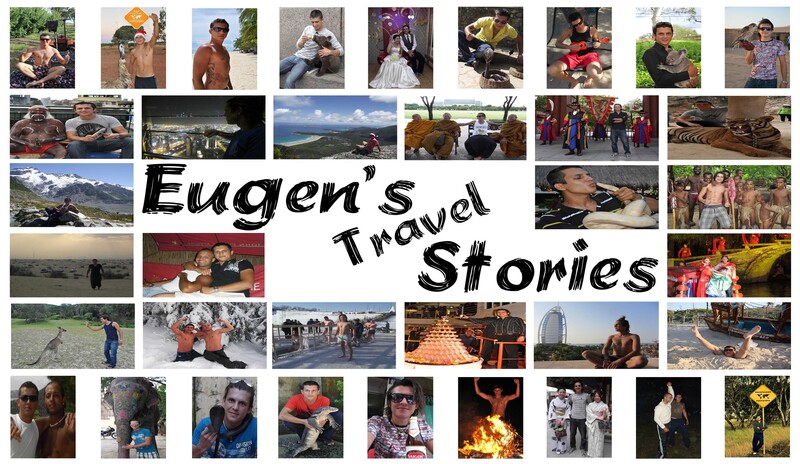 I’m Eugene Reimer, 34 years-old, born in the cold Siberia but of German descent. I can count myself to those people who traveled and still travelling a lot. At this moment, I have traveled 93 UN and 113 TCC countries. I made my dreams come true and i become in the years a digital nomad. After more than 6 years traveling i am helping Backpacker and Traveler with my knowledge and my contacts all over the world. It all started a couple years ago when my life was just as normal as everybody else’s life. Eventhough I finished my apprentice as a “trader in a retail sale” and also achieved supermarket manager position, I still feel that there was something missing. Through carpooling, which I have done in Germany, I got the chance to know all different kind of people. The long hours spent in a car with complete strangers from different horizons, reshaping the world while driving on the German autobahn, gave me a thirst for new adventures. So I took the leap of faith in Summer 2010 to travel around the world – sold my car, quit my job including my whole life I had before. Some people would say I am homeless but I am not. I can affirm that I made the world as my home. With all friends i’ve made, I created my own world in every country and considered myself not a Russian or German anymore, yet, I am a citizen of the world. Watch more pictures in my galery on facebook. My journey is not so uncommon today, as more and more people are leaving the daily grind to live a life of travel. 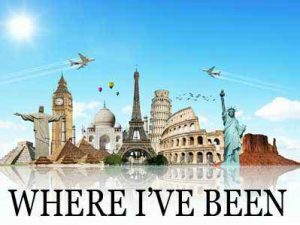 According to the Travelers’ Century Club, a club only accessible to those who have travelled to 100 countries or more, “more people are travelling because it is easier to fly or cruise to areas that were previously not accessible. It is easier than ever to travel around the world with several hundred combinations with all airline groups” is what I have learnt. Sometimes I don’t sleep at night, until I get cheaper tickets. A good example was getting 11 flights to Australia but only costing me 750 euros. 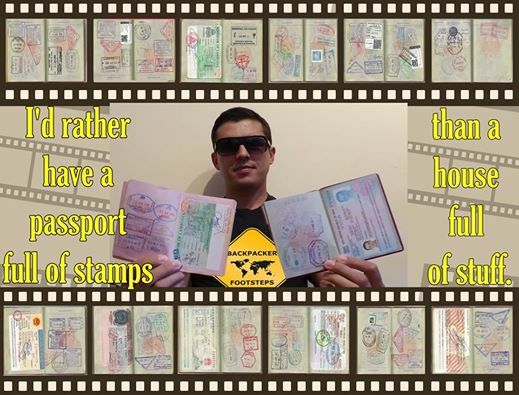 By now, I have travelled through 93 countries including Eastern Europe, Australia, Asia and parts of Africa. My U.S.A journey will definitely come up in the future. 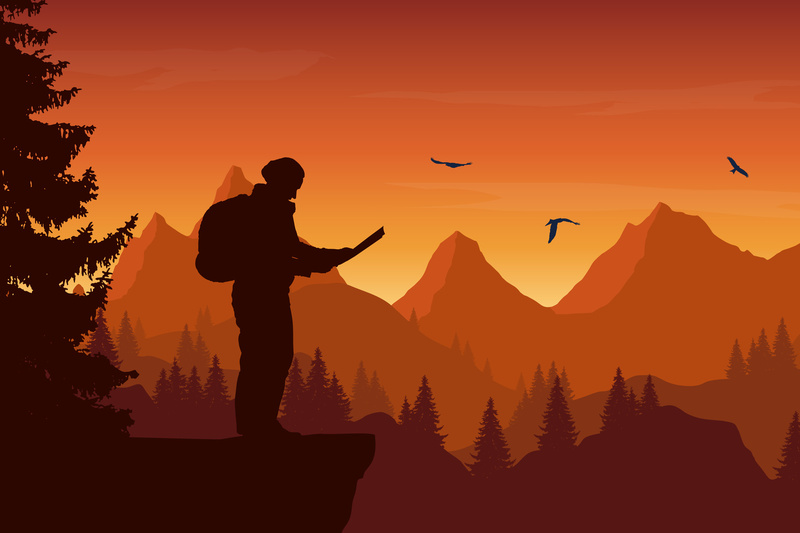 Helping me with my backpacking is the travelers’ social network CouchSurfing. It is really a great tool as it provided me free accommodations, carpools, but most importantly, the privilege of discovering a country with local peoples, far away from the beaten tracks of the touristic roads. Today, my goal is to make my desire to a job. I want to help especially Backpackers in Australia, New Zealand and Canada with my experience. Due to my own workstations and friends, I was able to collect a big amount of contacts to many farms in Australia where I was able to place backpackers. Tendency: rising! In addition, I was able to help and place people at friends’ houses all over the world for free or small amount of accommodation. 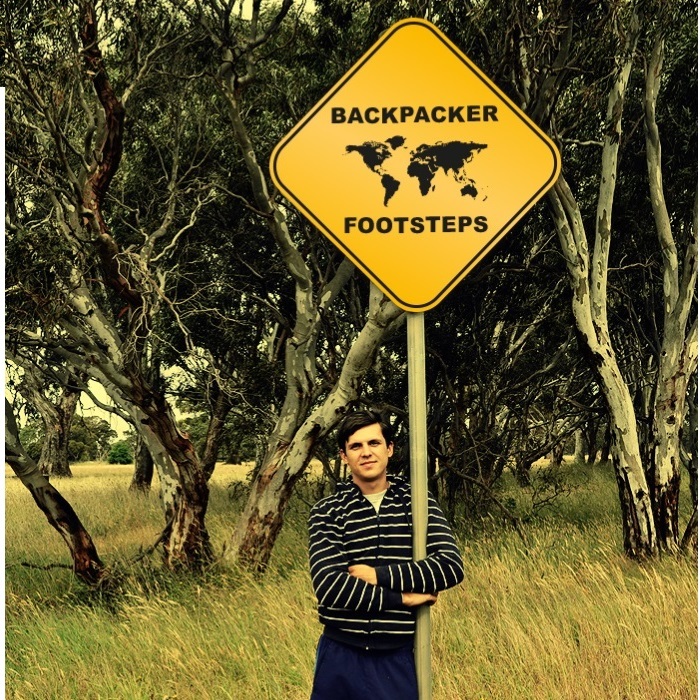 If you are reading this now and is a solid backpacker, feel free to contact me. I can be able to help you stay with native families or singles. I have a lot of friends that are tour operators where they can offer you the best tours for the best price. In the end, you can only profit. 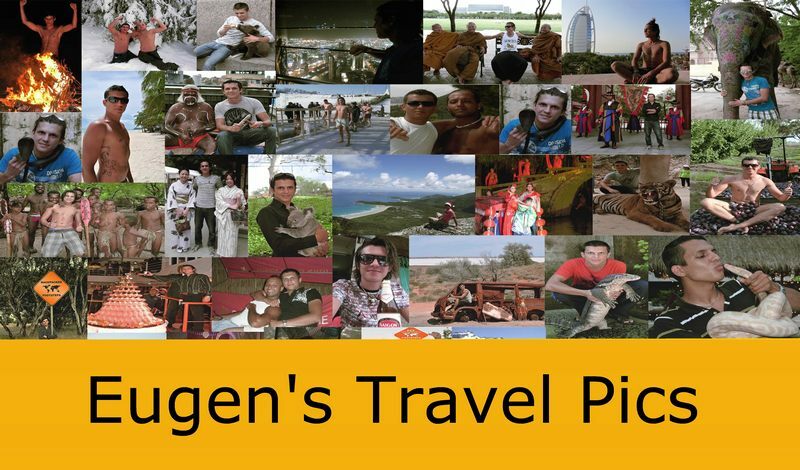 Please feel free to check the homepage as you may find what my team and I offers to all backpackers. Thanks for your visit and have fun rifle through.